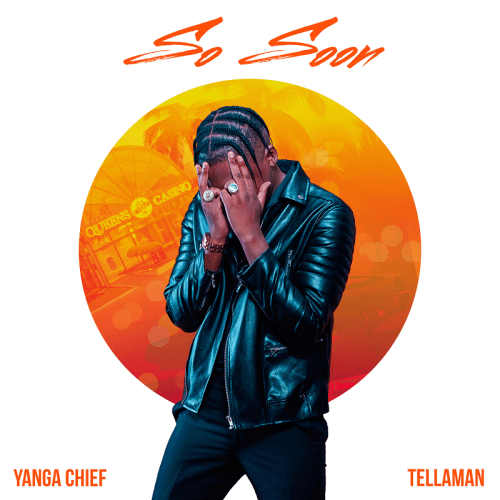 Yanga Chief has officially dropped hos new song called ‘So Soon’ which features Tellaman. The song is definitely Kwaito-inspired and finds him doing what he does best along with Tellaman who lends him his smooth vocals to create an original offering. A definite must-hear tune!